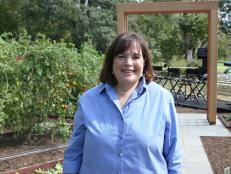 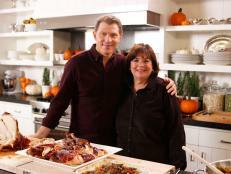 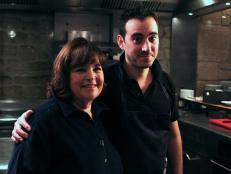 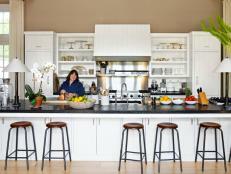 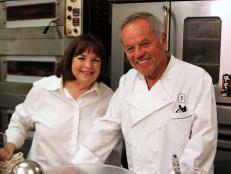 Visit with Ina Garten in her Hamptons home and see what Ina does in and out of the kitchen. 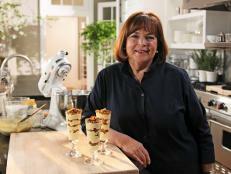 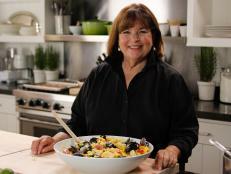 On her show Barefoot Contessa, Ina Garten opens up the doors of her Hamptons home, giving viewers a look inside her life of cooking and entertaining. 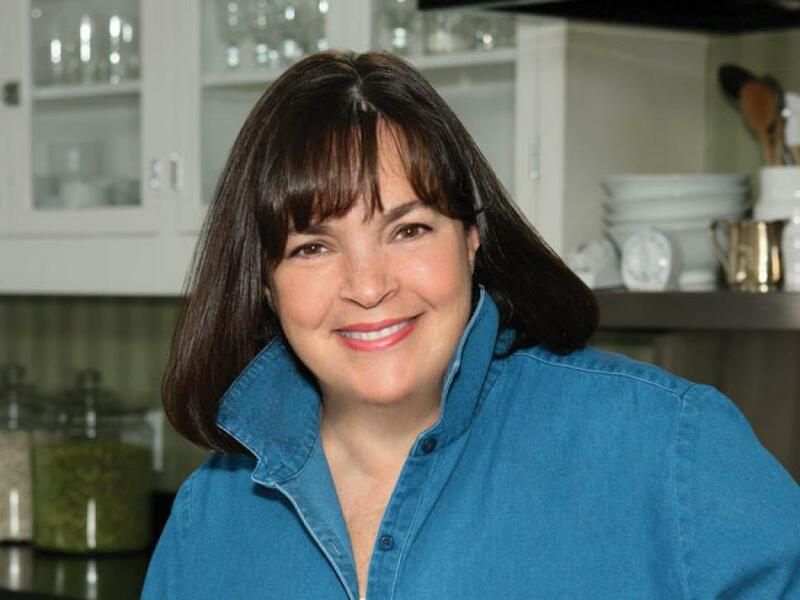 But when she's not in the kitchen, Ina's out and about shopping for local produce or picking up a good bottle of wine for a dinner party. 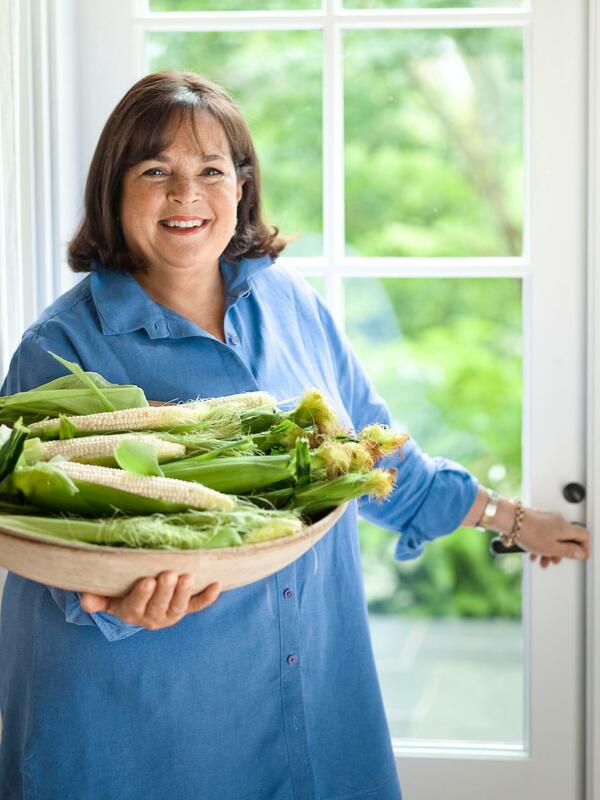 Ina loves buying local produce, like fresh corn, from farm stands and farmers' markets near her in the Long Island area. 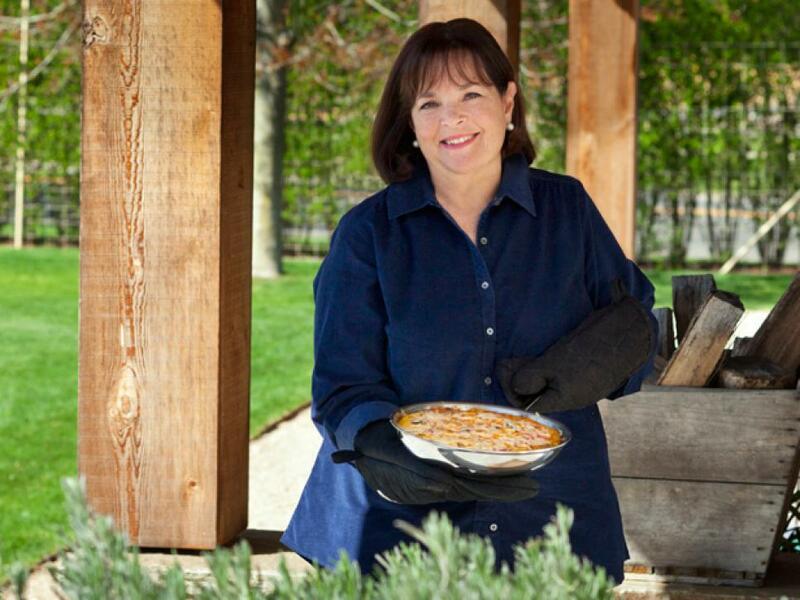 Ina never goes anywhere empty-handed. 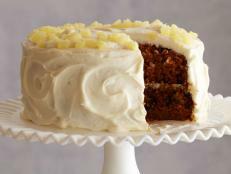 When she's visiting friends or just out on the town running errands, Ina often drops off homemade treats. 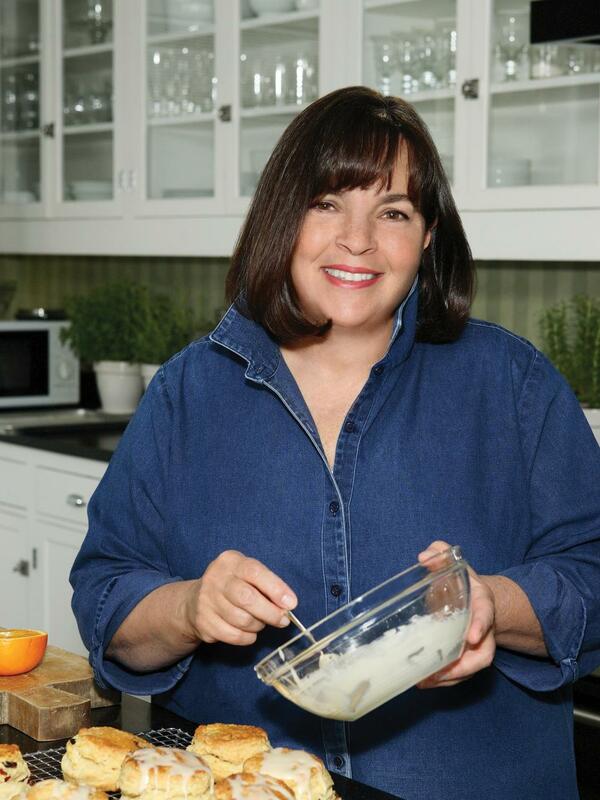 Here she's making salted caramels. 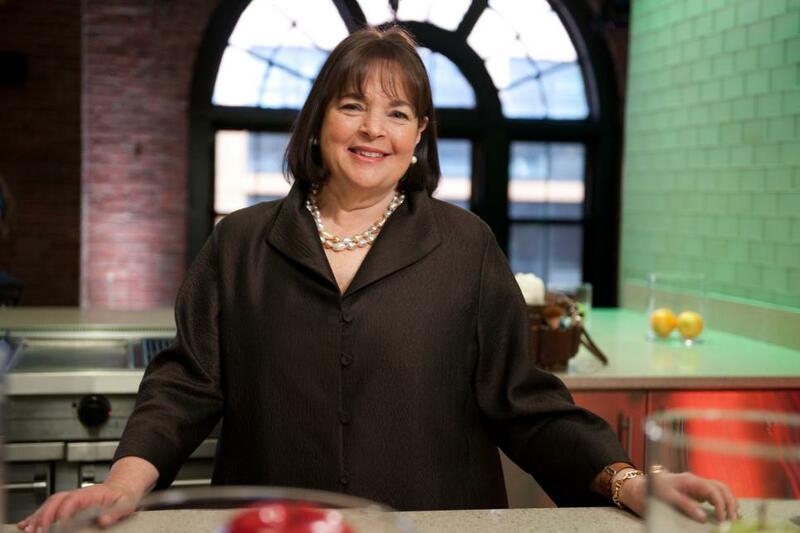 Ina loves cooking for her husband, Jeffrey, and has a comforting dish waiting for him for dinner when he comes home from work. 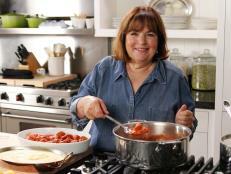 Here she preps all the vegetables and potatoes for a beef stew recipe. 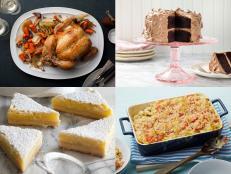 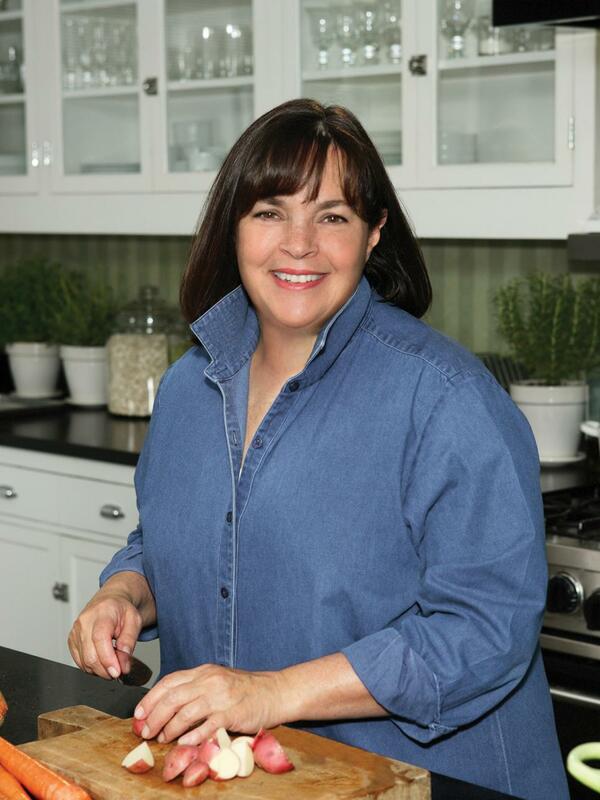 When she's not taping episodes of her show, Ina is testing recipes for her cookbooks and for Food Network Magazine. 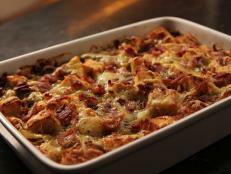 Here she makes a frittata and takes it to be photographed for a story in the magazine. 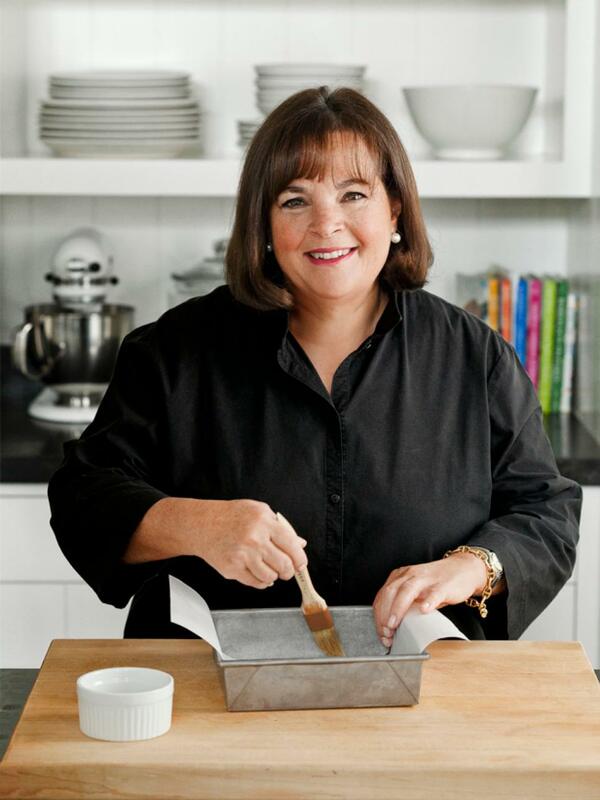 Whether she's baking brownies for Jeffrey or treating guests that stop by for a chat and a cup of coffee, Ina's always ready with a tray of freshly baked goods. 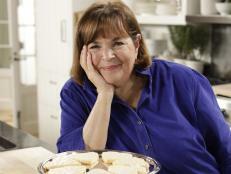 Shortly after removing these scones from the oven, Ina drizzles them with a glaze. 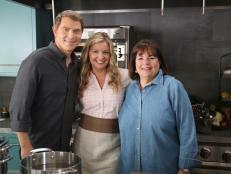 On Season 7 of Food Network Star, Ina made it out to Food Network studios to meet with the budding hopefuls.